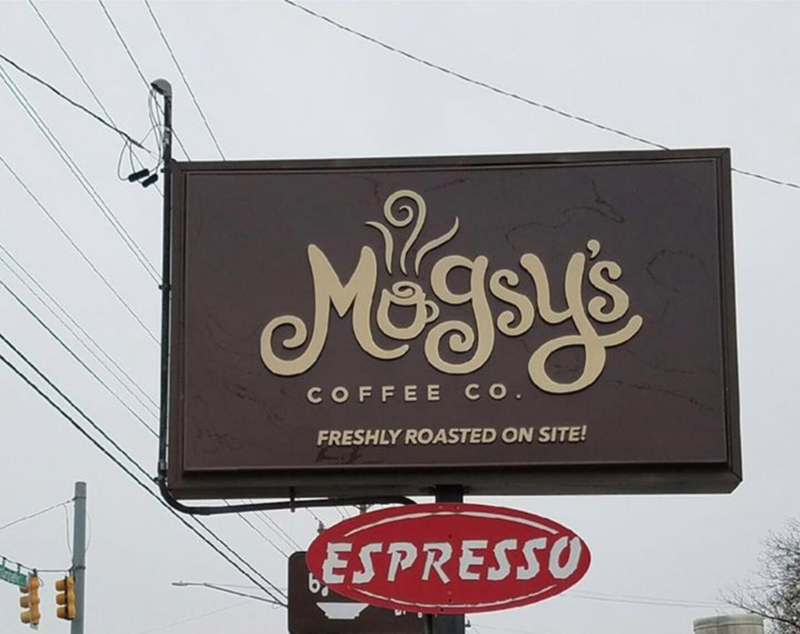 Mugsy's Coffee is the best place to get coffee in Clarksville, TN. 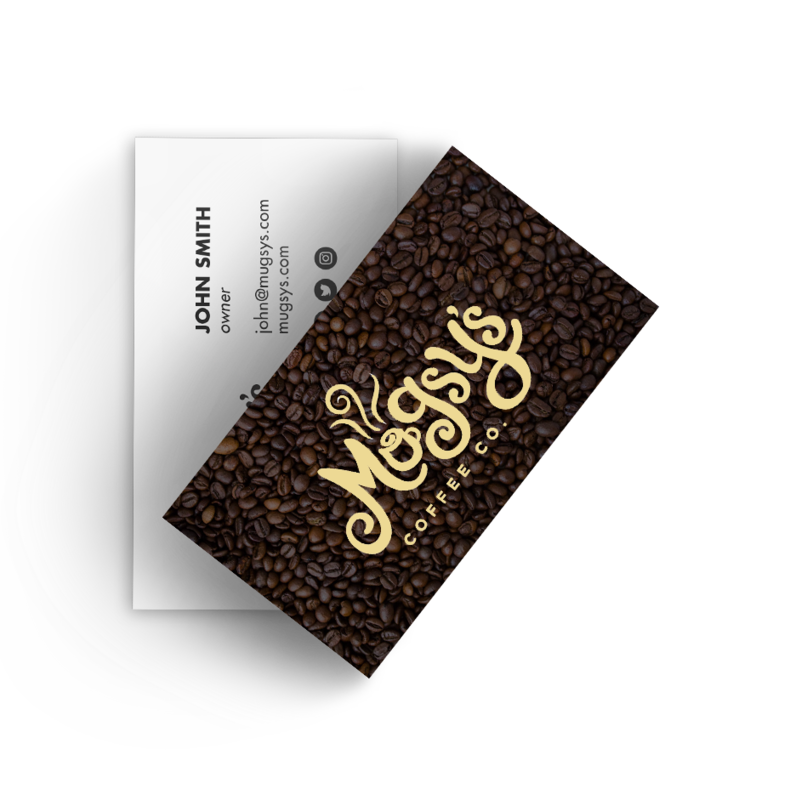 A hotspot for soldiers, and veteran owned, Mugsy's Coffee logo is inspired by the homey feeling of a steaming cup of coffee. This project was created while I worked at MediaWorks. After the logo was established, business cards were designed. They wanted to emphasize that they roast their own bean on site, so the bean background was added. A sign was made for them through MediaWorks. They went with a pan-face sign to make the letters stand out and gave the sign a 3D look. MediaWorks also made them a stamp to be used on their homemade coffee bags, both whole bean and ground coffee. This was inspired by the homey feel of Mugsy's. This project was a rebrand. Below is the comparison between the previous logo, left, and the new logo, right. Here are some of the logos that were initially shown to Mugsy's before they chose their final.